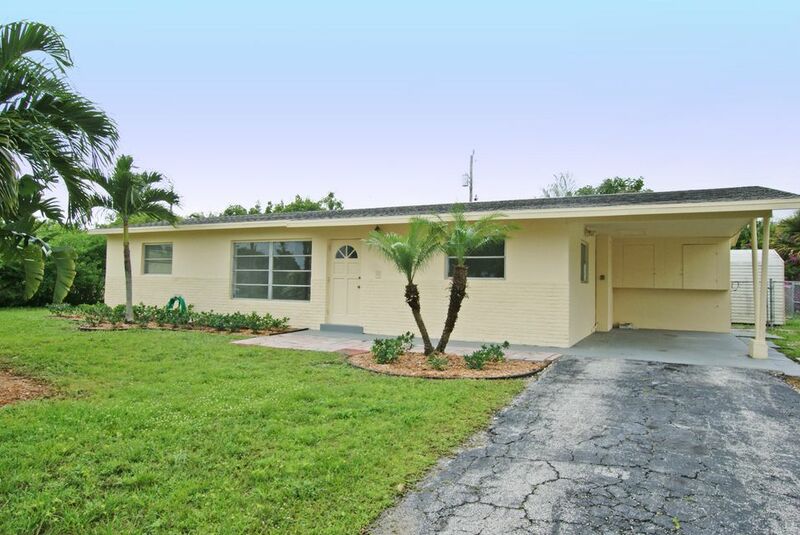 Great opportunity to own a 3/2 in the heart of Jupiter. This CBS home offers a split floor plan and an upgraded kitchen with wood cabinetry. The large backyard features a covered pergola patio with vibrant bougainvilleas and a storage shed. Situated in a great neighborhood with no HOA fees.